The older OPI Designer Series shades are some of my absolute favorites. 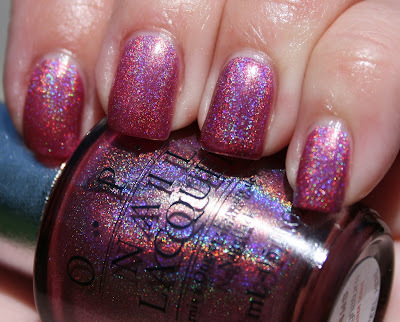 Application is perfection and the holo effect of most of them is divine. Signature is one I will always love.